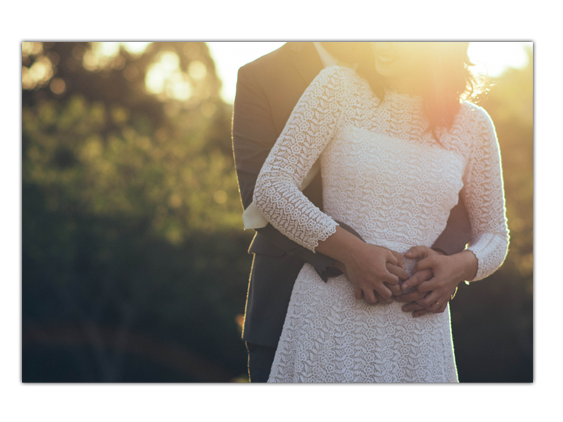 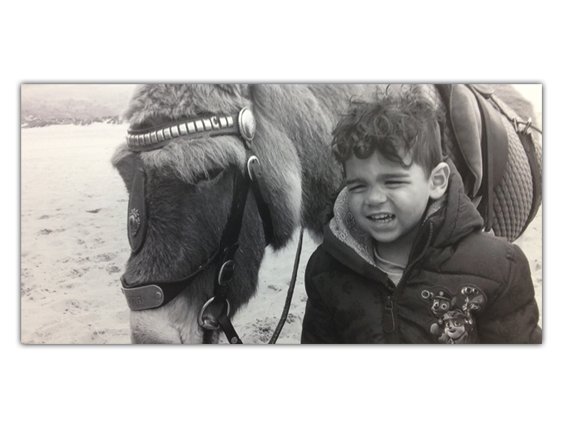 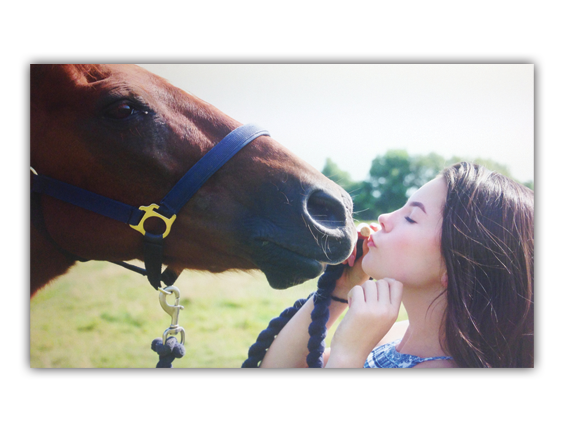 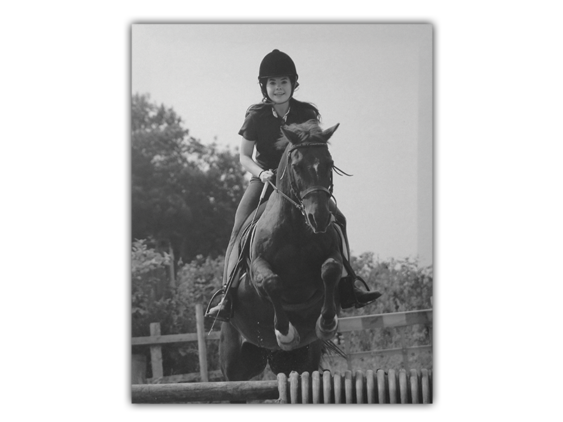 Get your treasured moments printed on canvas whether it be one of your favourite scenes, drawings, locations or a memorable photo. 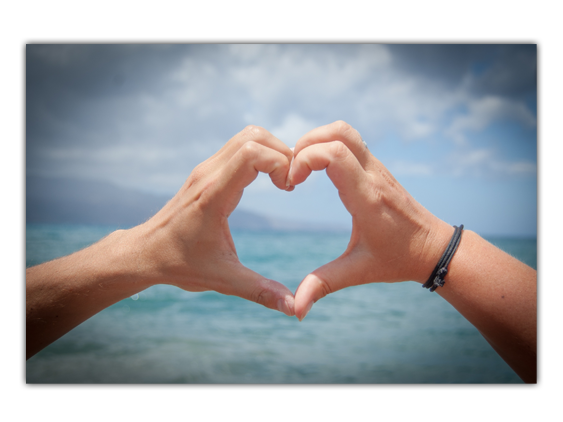 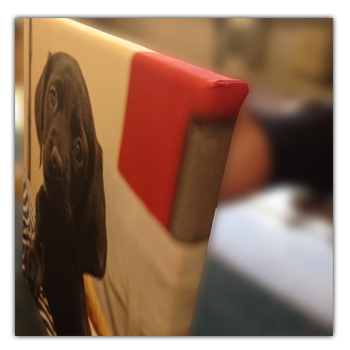 Every canvas we print is wrapped around the edges so there’s no white lines, giving it a more professional look. 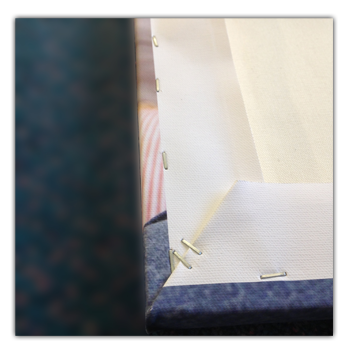 Each canvas is stapled by hand to ensure your print is tight across the frame and will not come off. 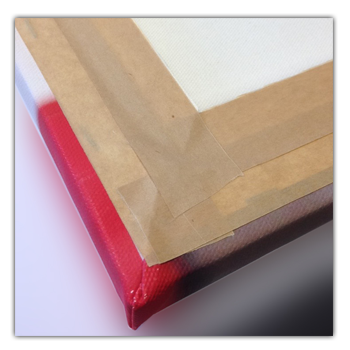 Tape is precisely placed to cover the staples so your canvas is as flat as possible when it is hanging on the wall.